Miranda Carson can't wait to return to England for Christmas and to be with her boyfriend, Ian. She has spent a lifetime yearning for a place to call home, and she's sure Carlton Heath will be it, especially when a hinted-at engagement ring slips into the conversation. 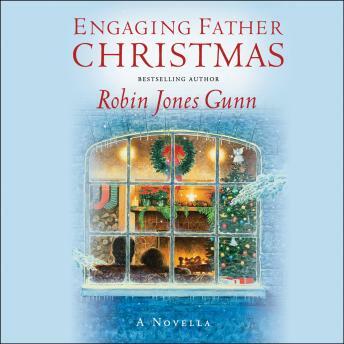 But Miranda's high hopes for a jolly Christmas with the small circle of people she has come to love are toppled when Ian's father is hospitalized and the matriarch of the Whitcombe family withholds her blessing from Miranda. Questions run rampant in Miranda's mind about whether she really belongs in this cheery corner of the world. Then, when her true identity threatens all her relationships in unanticipated ways, Miranda is certain all is lost. And yet . . . maybe Father Christmas has special gifts in store for her after all.